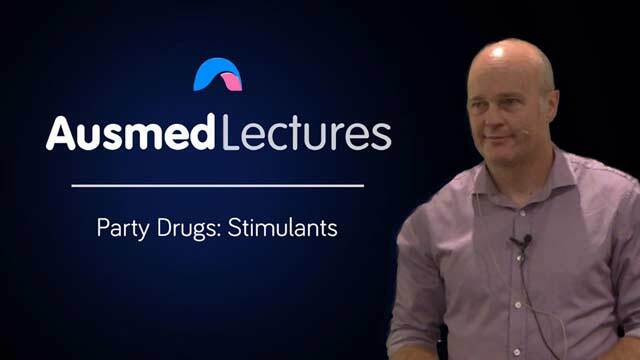 Take a look at the pharmacology of common recreational drugs found at clubs, parties, festivals and other social events and how they are changing the way we practice healthcare. This session focuses on recreational drugs that have a stimulant effect including psychoactives, MDMA or ecstasy and cocaine. Good very informative resource, updating new drugs and common drugs on our streets. Gave very interesting & informative lecture. This was very informative. My knowledge on a lots of illicit substance was minimal, particualarly in regards to Synthetic THC. Very useful. Very nicely presented and thoroughly researched. Gave great resources and summary points on each drug's impact and properties. Hearing the Hx of ice use in WW2 & JFK was interesting. Diff spin on things, aside from how they work and Mx of the agitated snd psychotic pt. I found this lecture engaging, I learnt a few new things.